Despite smartphone sales falling in 2017, market analysis firm the International Data Corporation (IDC) predicts that the mobile market will see growth in 2018. With the debut of some of the most gorgeous looking phones we’ve ever seen, 2017 will go down in history as the year we saw the rise of bezel-less phones, and a new trend in the smartphones. Unfortunately, reports from the tail end of last year told a different story, with sales declining year-on-year for the first time since the inception of the smartphone, as millions chose to go without expensive upgrades to their existing phones. But according to a report from the IDC, 2018 should see an end to that, with a predicted growth going back to single figures. According to the IDC’s analysis, changes and development in software and components will be the key to continued success in the mobile marketplace, with hardware aesthetics taking a back seat despite rapid and widespread design changes within the industry over the past year. What does that mean in real terms? It seems the IDC is pointing out that people aren’t just looking for a pretty phone, they’re looking for tangible technological advancements, and having marketable advancements in real technology is what’s going to sell phones in 2018. “Improvements in speed, power, battery life, and general performance will be critical in driving growth at a worldwide level as the smartphone evolves into a true all-in-one tool. Although these types of improvements seem to arrive each year, delivering it more affordably will carry even greater significance to consumers”, said IDC research manager Anthony Scarsella. Despite the drop in sales within certain markets, it seems that the areas for growth are much the same as they have been for the last few years, with first-time buyers in developing markets being the key areas pinpointed by the reports. The IDC does warn, however, that competition within all areas will continue to grow and adapt, and companies should be ready to consolidate if needed. Strong competition within the Chinese marketplace has already pushed longtime mobile manufacturer LG out of the country, and the IDC is predicting that trend will continue. Another key area is 5G — the report estimates that support for 5G will grow over the next few years, and 5G smartphones will make up 19 percent of the market by 2019. The IDC has also pushed forward its timetable for phablet-dominance, and expects that 2018 will be the year that phablet sales overtake normal smartphone sales, compared to its previous report that this would occur in 2019. 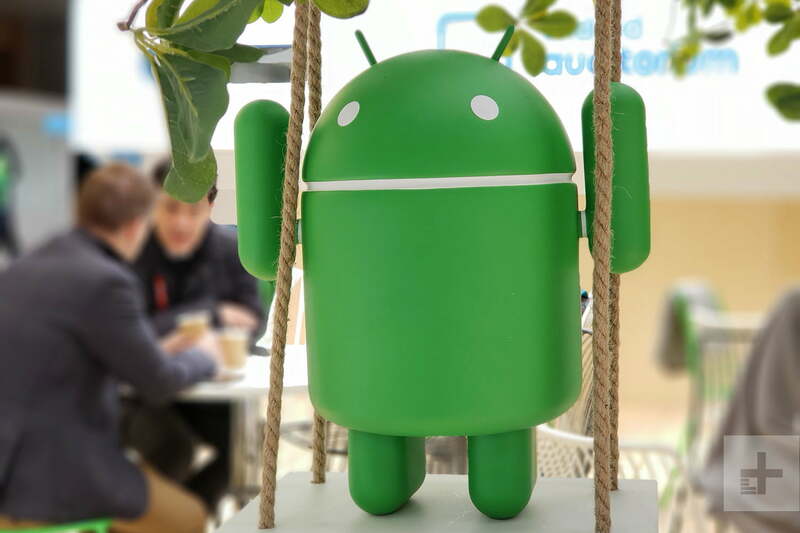 The IDC also presented its timetable for the next five years, and expects that both Android and iOS will grow by at least 2 percent, while other operating systems will drop by a huge 21 percent, essentially dropping out of the market entirely.